The New Year has started in full swing and I can’t believe that January is already coming to an end! This year, my New Year’s Resolution is to be healthier and more active, by making small changes to my diet. We all know there are no secret formulas to be healthy. I truly believe it is all about moderation and following an achievable routine in order to reach our goals. In my opinion, the first step is the hardest and, I must confess, I usually tend to postpone starting a new eating and fitness routine. When I heard about C9 programme from Forever Living, I was interested in finding out further details and trying it out. It was just what I needed to get started. The C9 Programme is an expertly-devised calorie-controlled diet plan and exercise programme, designed to kick start your eating and fitness routine, cleanse your body and adjust your mindset. It provides you with the foundation and inspiration needed to achieve your transformation goal. It’s a nine day plan ideal for those that need a helping hand to transform their diet and fitness habits. The C9 pack comes with everything you need, including two 1 litre bottles of Forever Aloe Vera gel, Forever Lite Ultra, Forever Therm, Forever Garcinia Plus, Forever Fiber, tape measurer and shaker. The programme is well-structured and easy to follow. The first two days are a reset phase to help kick start your new approach to good nutrition and exercise. 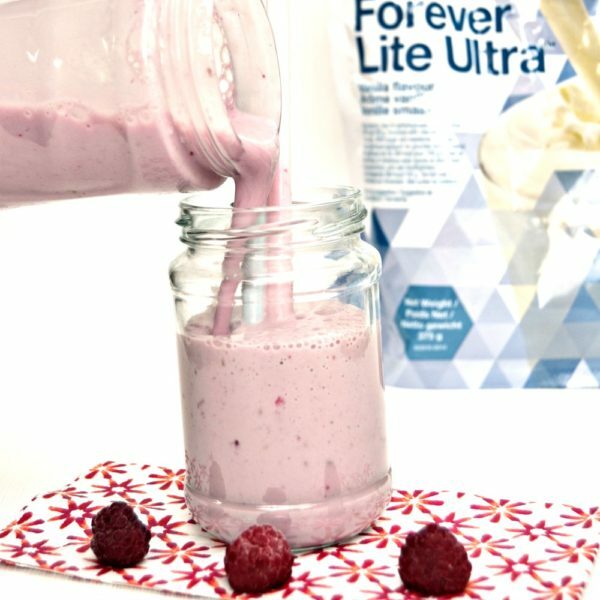 On those days, I had Forever Aloe Vera gel and supplements for breakfast, lunch and dinner, and also a Forever Lite Ultra shake for lunch, together with 30 minutes of low-intensity exercise. Although I didn’t have much to eat, I wasn’t hungry as I followed the tips in the guide: drinking more water throughout the day and eating fruit and vegetables to help curb cravings. As I am out all day, I got into the habit of preparing my food the day before. I would cut cucumber, celery and pepper sticks to take to work, together with the shake and a piece of fruit. The first couple of days went by very quickly and, although I didn’t feel any lack of energy, I had cramps which weren’t pleasant. I believe it could be due to the change in my diet and having less fruit and vegetables than usual. 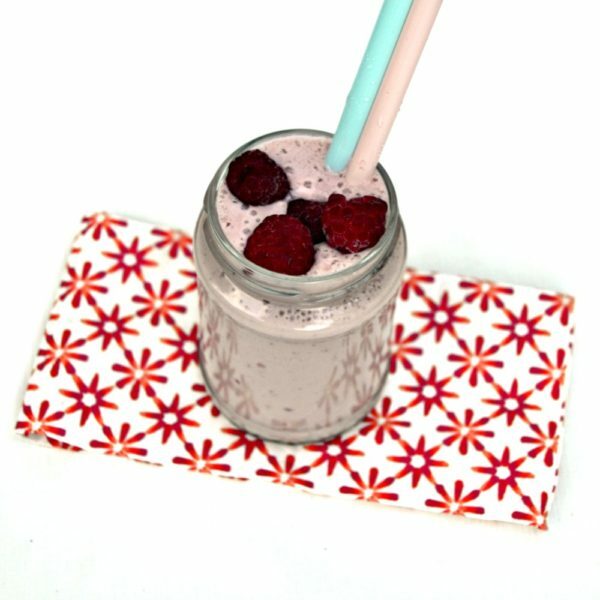 Days three to nine were easier as I could have a shake for breakfast and lunch, followed by a 600 calorie meal at dinner time, together with 30 minutes of low-medium impact exercise and supplements at mealtimes. Evening meals are quick, easy and family-friendly, such as chicken and rice, roast dinner and pasta. 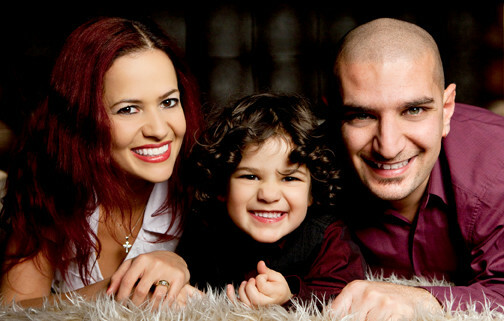 It was great to still be able to share a meal with my family at the end of the day while following the programme. I was pleasantly surprised by the taste of the shake. It is available in chocolate and vanilla flavour, providing 24g of protein per serving plus vitamins and minerals. I had the vanilla flavour and mixed it with frozen fruit. I must say it kept me full and satisfied throughout the day and I didn’t crave any sweets or chocolates. Overall I had a positive experience with the C9 programme, my jeans are not as snug as they were at the beginning of the programme. In only 9 days, I have lost a few pounds and a few centimetres around my waist. Most importantly, it got me back into the habit of exercising and moving more, whether it is going for a walk during my lunch break or over the weekend. It also helped me to keep hydrated and include healthier snacks throughout the day. In order to kick-start your own eating and exercise routine, you can purchase C9 programme and other Forever Living products through the website and through business owners in a direct selling scheme. Have you tried Forever Living? 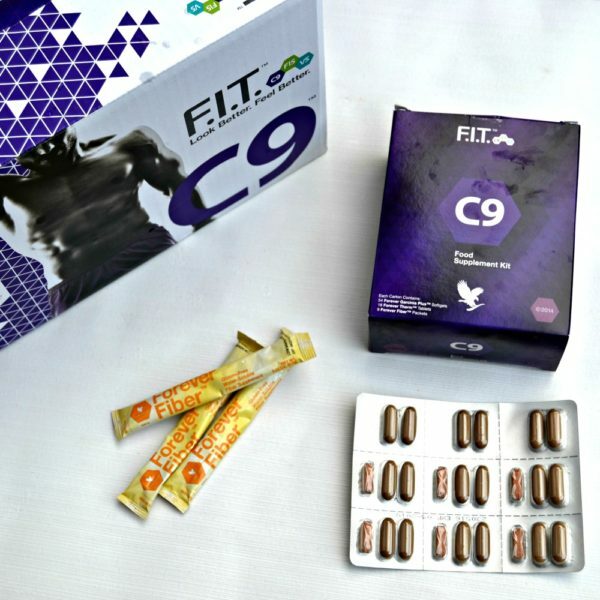 Would you try their C9 programme? 45 Responses to "Kick-starting my Eating and Fitness Routine with C9 Forever Living"
I like your idea of adding frozen fruit to the shakes. It’s positive that doing this programme kick started your exercise regime – well done! Congratulations for sticking to it for 9 days 🙂 I think I would give up if I started to feel bad. Did you feel any benefits from the Aloe Vera juce? I just bought some. This sounds like a fab programme and something I would definitely be open to trying! I’m glad that using this programme helped you kick-start your eating and fitness routine. I always make sure that I eat plenty of whole foods and stay away from processed junk foods. This sounds like such a good programme. I always cut down my calories and eat healthy. Not heard of this program before but loved that you managed to loose some weight and shame about the cramps. I will definitely look into this. That’s great that you noticed results, well done you for sticking it out! Looks great I’d definitely not mind trying it as I really do need to kick start my eating and fitness. This sounds great! I’ve never tried them myself, but it’s great that it’s working for you. I have the aloe gel and it is yuck – Although I have been added Forever Living ‘JOOST’ to it and it makes it bearable… Just! Well done on your progress. I found it was a great way to kickstart a new exercise regime and get me back into running again. Good to know you are noticing results. Sounds great. I know a few people that follow this plan and they seem to love it and generally do a good health kick once a year on it. I have a friend who does Forever Living. I’ve heard amazing things about the aloe vera gel. I think any health plan is really good. It’s the perfect time of year to be kick starting a fitness routine as well. I’ve heard of good things about the forever living brand. This sounds really good. 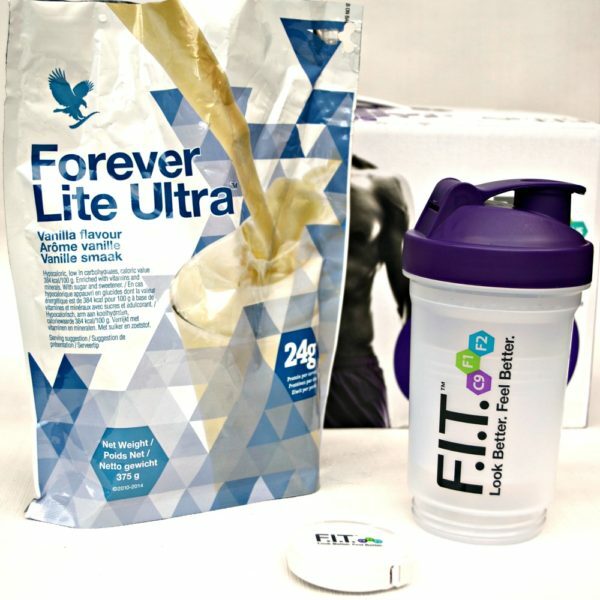 I have heard about the Forever Living products before and it is meant to be really good! Great post! There’s nothing worse than the feeling of hunger so this is great that you don’t get that. It’s great to get into the spirit of getting fitter and a routine is the best for that in my opinion. Thank you for sharing this great post, I need to start eating more healthy sometimes is hard for me because I am always on the go. This is my goal for the year to eat more healthy and be more active. So I am really trying to do that, I will surely look into this more. This sounds brilliant! Even more motivating when you’re already noticing a difference! I want to try and get fitter for the new year – I haven’t heard of this before, well done for sticking it our for 9 days! My friend tried one of their programmes and lost a fair amount of weight. Not sure if I could cope with the taste of the gel. You’re one on few people who are still keeping their New Years resolutions! ;) And it’s fantastic you’ve already noticed positive changes, keep it going! Personally, I’m really not into supplements to stay fit. The composition is usually quite bad so I’d rather just cook and eat normally. That being said, if that helps you getting started, it might be worth trying! I am hearing about Aloe Vera almost everywhere now! Too good to ignore! And I like the idea of having different products, Haven’t tried forever living program yet although I am trying to maintain a healthy lifestyle! might give it a go!